The digital revolution has led to vast changes in the business world, with the effects most palpable in the expectations of customers as highlighted by customer experience researchers Teletech. Consumers want access to more engagement with the organisations they interact with – even with traditionally ‘faceless’ or low key utilities services. Research from the Aberdeen Group indicates that utilities companies are increasingly switching their primary focus to boosting their engagement with customers, with a 17 per cent increase on 2012 figures. Some 32 per cent of Australian customers were undecided about their level of satisfaction with their energy provider’s service. 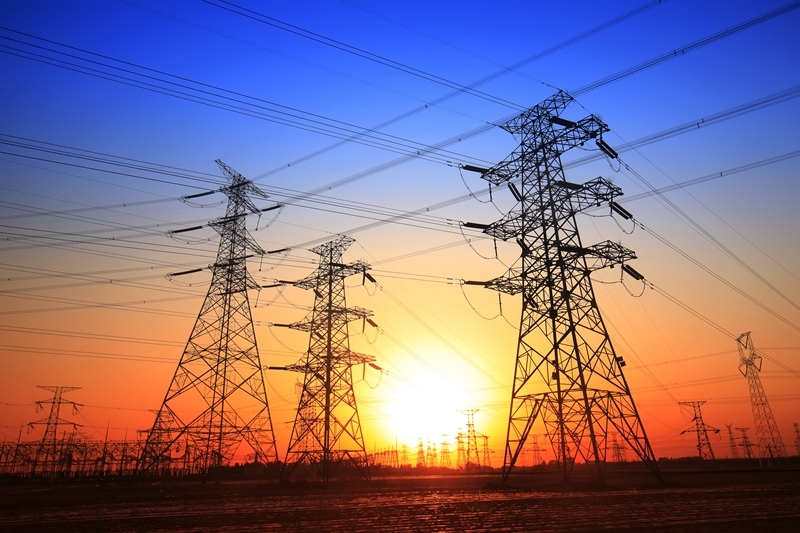 Improving the customer relationship seems uniquely challenging for utilities providers, however. The inconspicuous nature of providing energy means customers generally aren’t as interested in their utilities providers as other businesses they interact with. Indeed, Roy Morgan Research claims customer responses to Australian energy providers was decidedly neutral – 32 per cent of customers were undecided or couldn’t say about their level of satisfaction with their service. Off-the-grid prosuming and the entrance of new players with agile business models and unique service offerings are changing the game. To succeed, energy providers will need to meet the customers where they are – be it on web, mobile, social, or in the connected home. Traditional utilities companies will need to do more to keep customers onside. What can be done to increase customer engagement? 1. Map a Digital Customer Journey – Power retailers are eager to stand out from the competition on brand, message, and experience. Digital offers the ability to craft the aspect of the journey that differentiates them from competitors. Pure Planet is a great example – the UK’s first digital-only energy supplier, Pure Plaent is shaking up the market with technology led service, an innovative pricing model and 100% renewables commitment. 2. Personalise – As suppliers compete they will need to be smart about how they attract potential customers, and sign them up when the timing and message connect. Deploying a diverse channel communications strategy enables you to reach the right people at the right time with the right message, and tailor a personal experience to optimise conversions. 3. Deliver Smarter Service – With customers spending little time thinking about their supply, each negative interaction you have with those customers puts them at a risk of churn. Timely, proactive communications on the ‘moments that matter‘, like power outages, water service disruption, unexpected bill spikes and home moves foster good will and loyalty. Keeping utilities customers happy means engaging with them more. 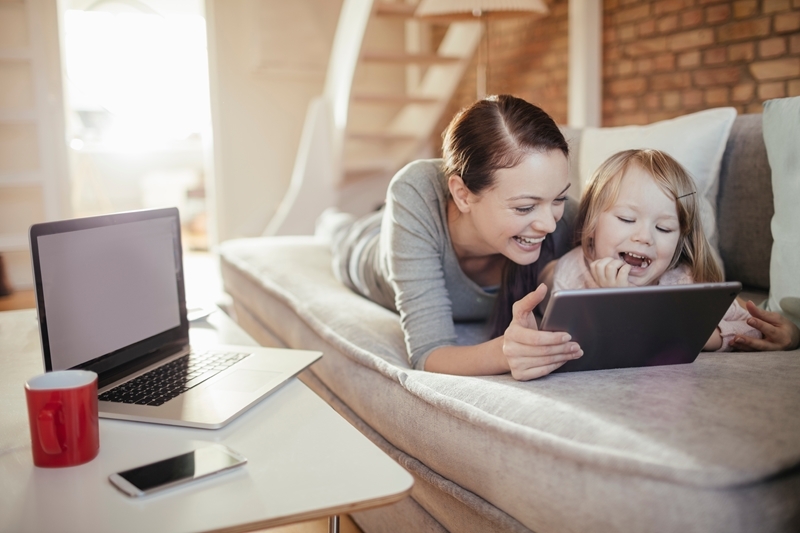 4) Expand further into the home – The rise of the connected home not only gives consumers complete control over the energy consumption in their home but also makes utilities providers more intrinsic to their consumers everyday lives. Forward-thinking energy suppliers have started making tactical investments to fend of rising competition from powerful players like Amazon and Google who are making moves into smart home management. In the U.K., Ovo Energy is taking the fight to the dominant gas and electricity companies with its acquisition of CORGI HomePlan, the third-biggest home services provider in the region. What role does billing and customer information software have? For personalised, digital, always on customer engagement, utilities teams need to rely on having the right data plugged into the right tools, A customer information and billing system is the system of record for the complete meter-to-cash cycle. Utilities and retailers urgently need to explore how they can harness this rich source of data in real-time, and easily put it to use across their enterprise. Contact the team at Gentrack today for more information on how to leverage meter-to-cash data and processes to deliver outstanding customer engagement and services. next post: Is water being left behind in improving the customer journey?